The lecture takes place Saturday, December 2, 7:30 PM, at the Catholic Center at New York University (238 Thompson St., just south of Washington Square Park). 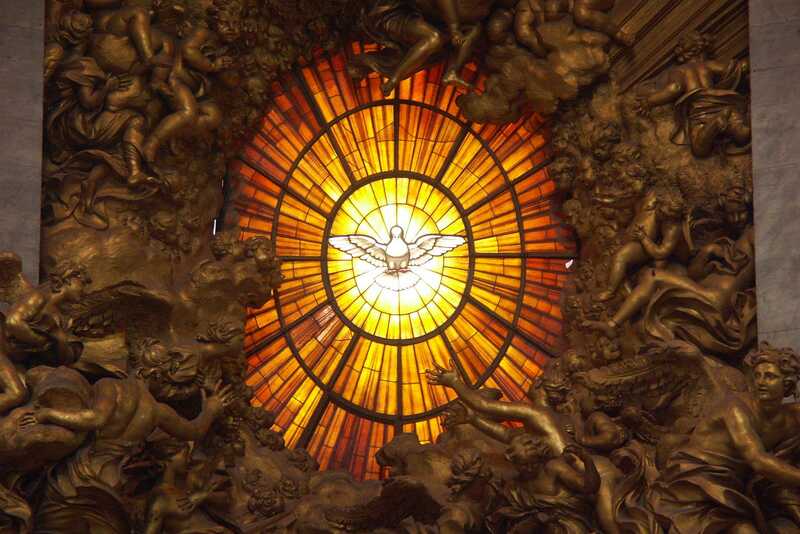 A reception and sung Compline will follow. 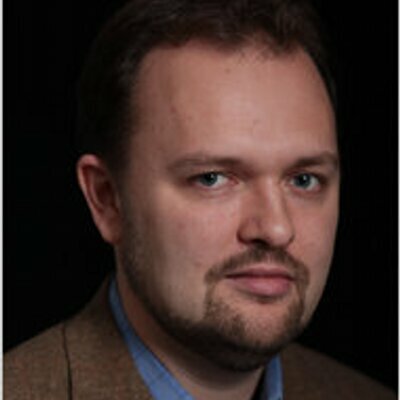 Ross Douthat joined The New York Times as an Op-Ed columnist in April 2009. Previously, he was a senior editor at The Atlantic and a blogger for theatlantic.com. He is the author of “Bad Religion: How We Became a Nation of Heretics,” published in 2012, and “Privilege: Harvard and the Education of the Ruling Class” (2005), and a co-author, with Reihan Salam, of “Grand New Party: How Republicans Can Win the Working Class and Save the American Dream” (2008). He is the film critic for National Review. Read his blog, Evaluations, and follow him on Twitter.